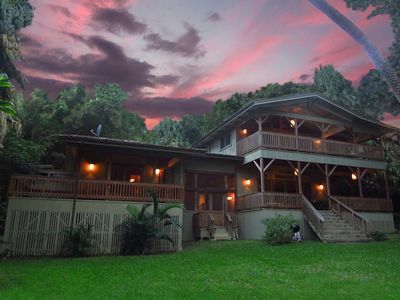 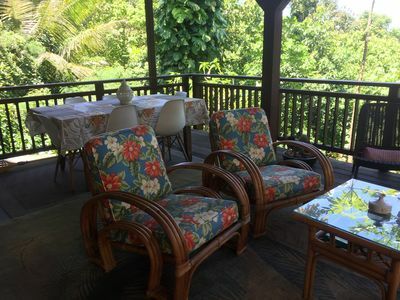 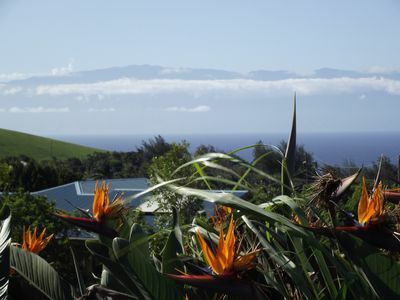 Hawi Haven -- the Fun & Relaxing Place to Stay!! 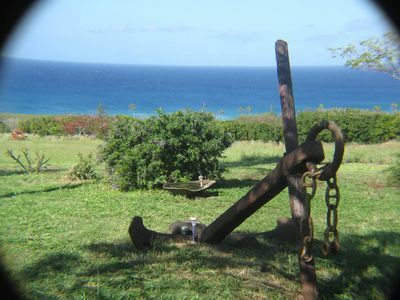 Far away never felt so close to home! 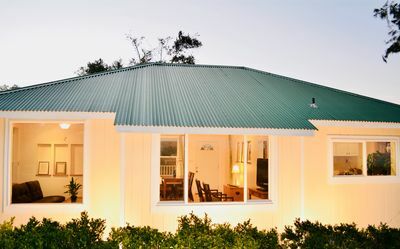 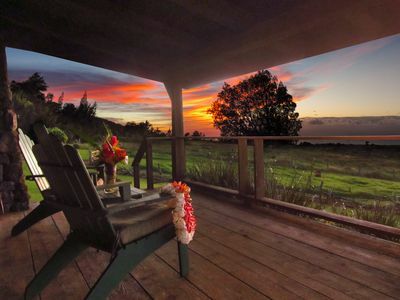 Kohala Guest Suite . 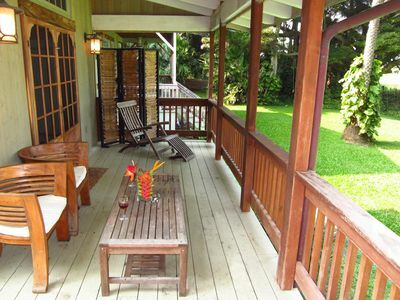 . . Secluded & Private! 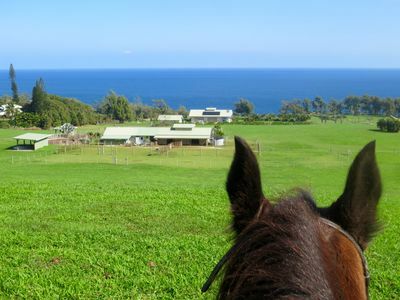 Panoramic Views! 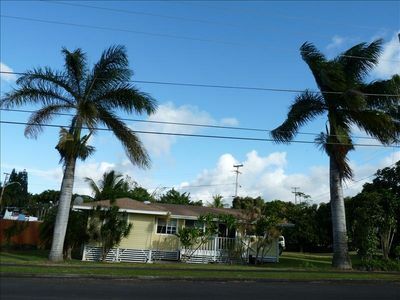 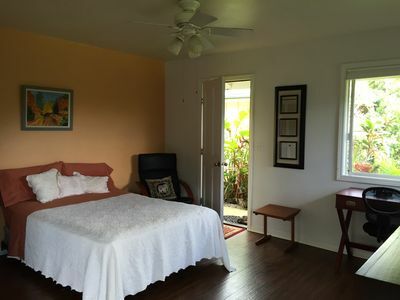 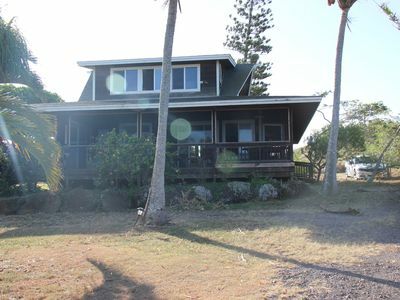 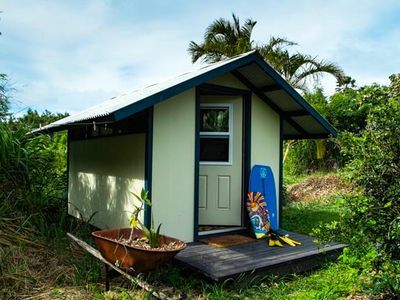 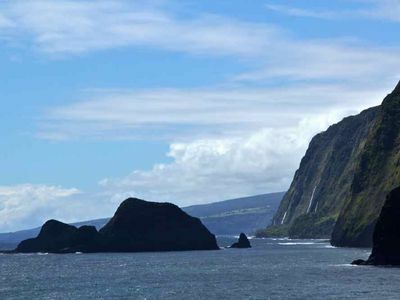 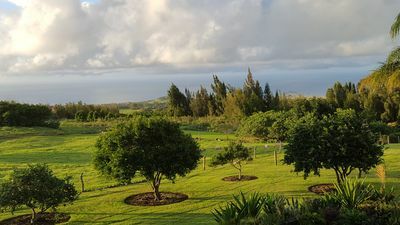 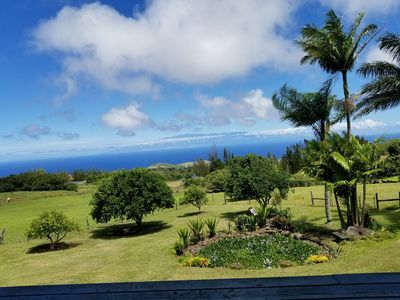 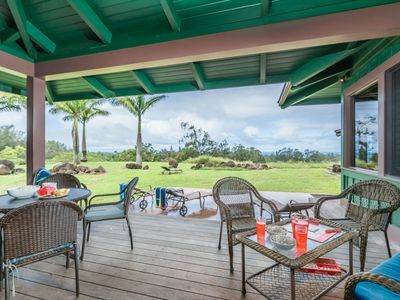 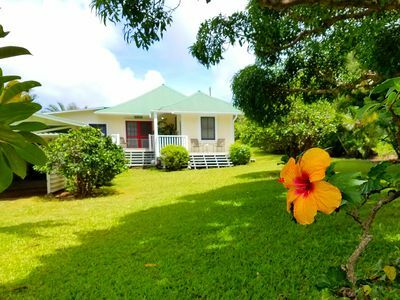 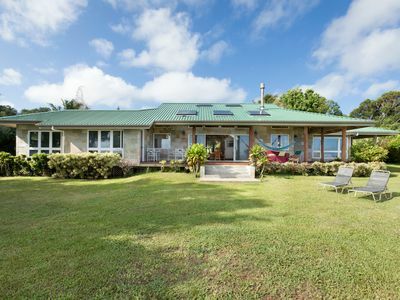 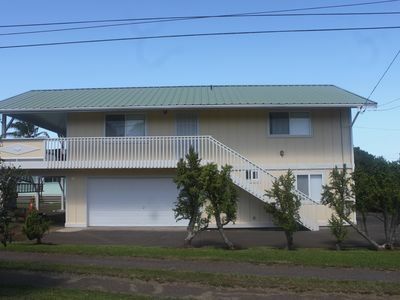 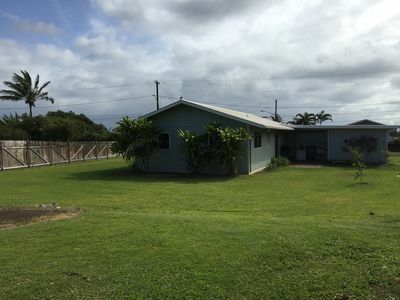 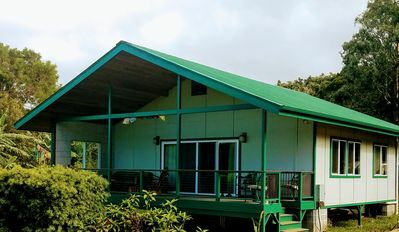 Ocean Views in Hawi/Kapaau area.